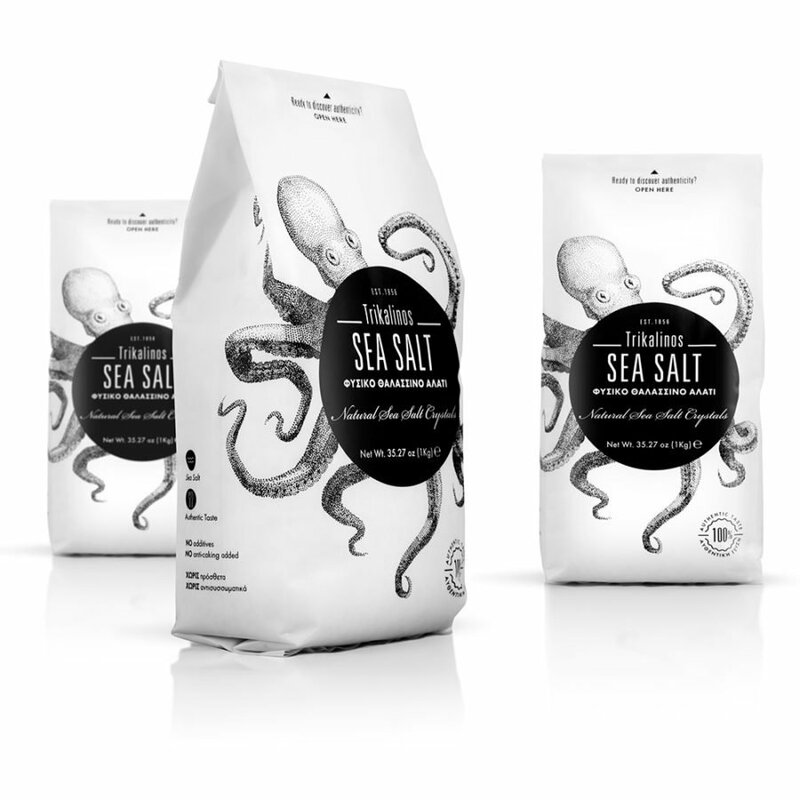 Are Packaging Designers Worth their Salt? Walk around any shop or open up one of your kitchen cupboards. We’re surrounded by products, constantly. Almost every product has a package, so in order to sell, the packaging’s got to stand out. In a sea of competition, your brand has to do something special to capture the potential customers’ eye. Good packaging will create and leave an impression, and what stays on your mind jumps off the shelf. Packaging helps customers make a connection with a product. Think about when you last picked up a new product. Appealing packaging plays a large part in getting us to try new products, and trust existing ones. Put simply, the better the package the more likely a consumer will buy it. And what does any business want at the end of the day? Sales! So, get your packaging on point and the rest will follow. Packaging Designers are required to think up original, creative and relevant designs that make the consumer want to buy the product. This can be a tricky task. With most packaging there’s a small area to communicate a lot of information. From a packaging designer’s point of view there’s often an emotional battle to balance beauty with functionality with information. What’s more, it’s a simple fact that your packaging speaks volumes about your company and brand ethos. If you’ve neglected to put real care and attention into crafting something to be best it can be, who’s going to trust your product? Packaging designers have a lot on their hands. Plenty goes into producing the perfect packaging. There’s a lot more than meets the eye. What Goes in to Good Package Design? Not only do designers need to know what looks good, they need to know how packaging works. Looks matter, but so does functionality! You wouldn’t buy a carton of orange juice that looked amazing but leaked, would you? Expert knowledge of how the packaging is produced and printed, as well as the material type is required in order to produce packaging that works. Packaging designers have got to have an in-depth knowledge of the actual product, where it will be sold, and how consumers expect it to look. At the end of the day packaging is for the consumer, so it’s got to work for this audience. Ask any packaging designer and they’ll tell you that one of the most important factors of good package design is that it makes the product easily understood. In other words, it’s immediately clear to the consumer what the product is. Nobody wants to spend ages trying to figure out what something is, or what it does, you’d just give up. The packaging should make this clear, straight away. Right down to how the information on the packaging is displayed. There’s a lot to communicate in a small area, and some messages are more important than others. This poses the question of how best to order the information. From the product name, brand identity, logo, mandatory claims, sub-descriptors, claims, benefits, imagery, net weight and content statement. There are certain things packaging designers must display, and then things they want to display. Knowing how to order this flow of communication is crucial in order to produce an attractive package that tells the consumer the right story. There’s no point in having an amazing product if your packaging doesn’t convey this! Consumers’ expectations also influence the design process. Think about it, when buying a cleaning product, what do you expect? The likes of sparkling kitchen tops, gleaming bathroom suits, or citrus fruit graphics all come to mind. That’s the norm, and that’s what the majority of us associate with that type of product. Although innovation and originality can be considered interesting, sometimes designers have got to stick with the classics that are proven to work. It’s not always the case, but it’s definitely something that packaging designers need to consider. You’ve got a fully functioning package that’s relevant and tells the right story, now it needs to stand out! Designers are always thinking about how to design a package that will influence a consumer to pick up that product rather than the one next to it. You’ll have noticed, there are a lot of products out there- competition is fierce! Packaging needs to be suitable yet original yet appealing. Colours, typography, images and graphics all play a huge role, as do things such as touch, right down to the security of the package. So, what other special considerations do designers bear in mind? 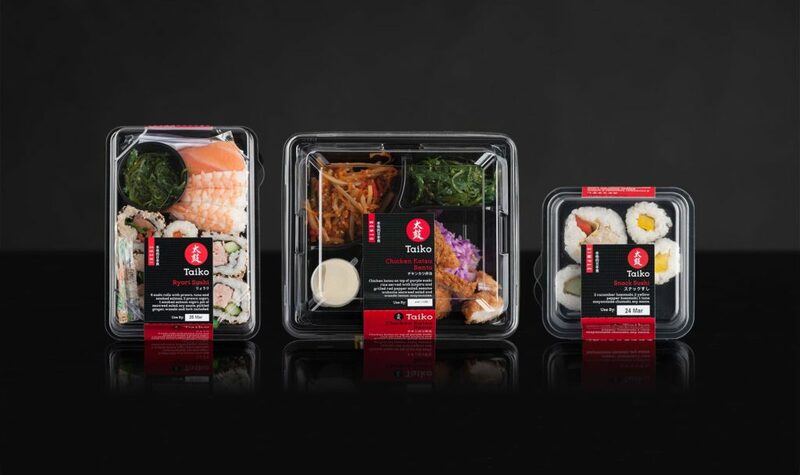 Whilst the function of food packaging is to protect food, the primary purpose of the packaging design is to attract consumers to pick it up and purchase. Food packaging needs to be designed with form and function in mind, have a clear message and look good enough to appeal to the right audience. First things first, materials matter. Here’s where packaging design can get technical. Different foods require different materials with particular requirements. There’s plenty to think about. Does the packaging react to temperature? Are labels waterproof or freezer proof? Will the material provide maximum protection and preservation? Packaging designers need to ask these questions and come up with the right answers. The packaging is suitable, now it needs to be safe. Is the printed packaging going to come directly into contact with food? Then the designer needs to ensure it’s ok to do so. All packaging has to be produced in a clean, sterile environment, and no, that doesn’t just mean sweeping the floor! Then there’s content. There’s certain information that is required by law to appear on food packaging. When you buy any food you expect to be told exactly what goes into it, so you know what you’re eating. Likewise, the manufacturer’s name, product name, description, weight, cooking instructions, storage instructions, shelf life, place of origin and allergy information must appear on the package. Consumers want this information at their fingertips, but it’s not necessarily the thing that’s going to sell the product. The packaging designer has to tactfully consider how to present these items and where to place them on the package. That’s what needs to be displayed, and then there’s what you want to be communicated- other messages that will encourage a consumer to pick up your product rather than the next one on the shelf. These messages have got to be strategically placed for full impact and influence. As you can see, it’s not all about looks. When it comes to food, packaging designers have got to think up attractive packaging that catches the eye whilst fully functioning and working for that particular product. The wine industry is known to be a highly competitive market. Consumers will often take to the wine aisle with no particular wine in mind to purchase, so the label’s got a lot of work to do. 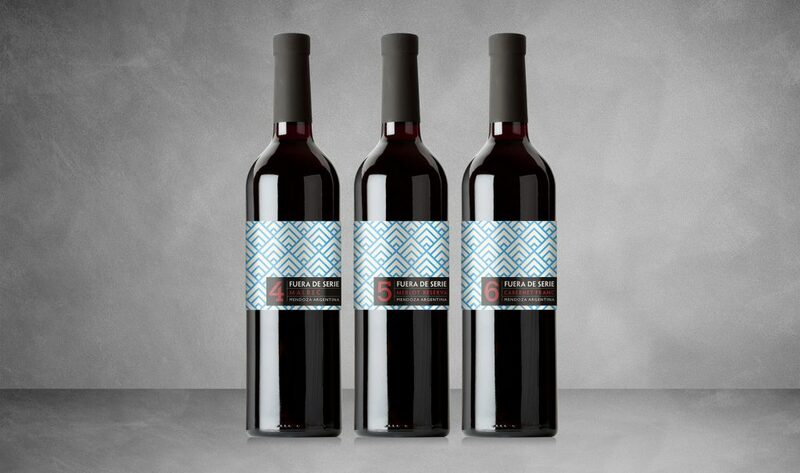 The bottle and label have to seduce the potential customer with imagery and branding. The consumer probably knows whether they want red, white or rose, but then it’s up to the packaging to sway you into picking one bottle over another. When it comes to wine packaging design, there’s typically a small stretch of paper on glass in which to entice the consumer. Think about the last time you bought a bottle of wine. Walking down the wine aisle there’s tons of choice, so your bottle needs to capture consumers’ attention in a matter of seconds. The label needs to tell the story of who your brand is and what you do, whilst looking attractive and standing out. Get your design and branding right and you’ll carve out your unique identity in a heavily saturated market. With so much choice, the label needs to be truly special. 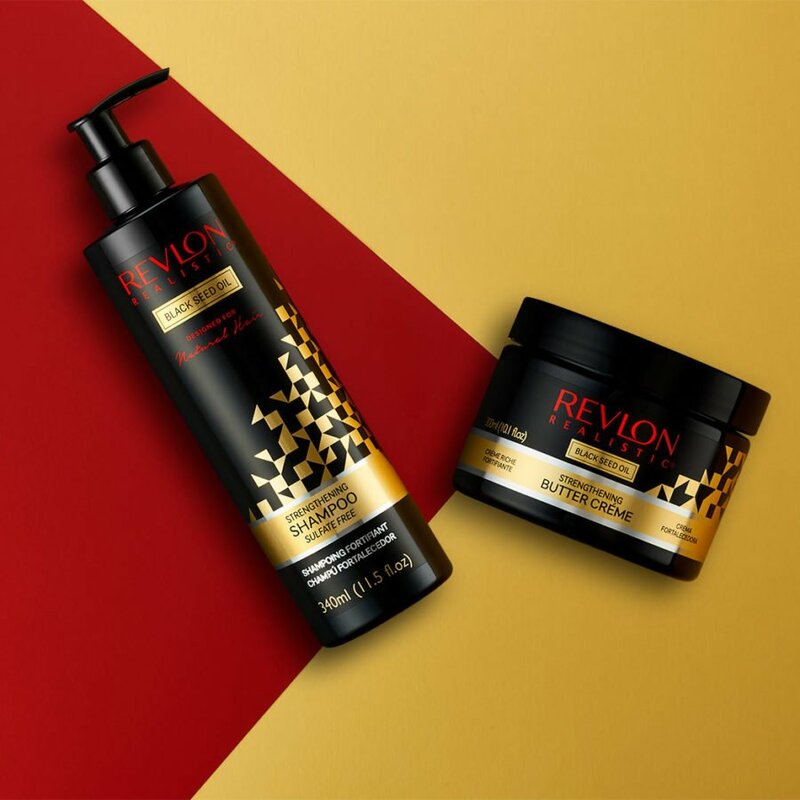 Beauty crosses over from the everyday to the luxurious where the price point is higher and you can throw all the finishes and trims at the packaging. Although, more isn’t always better, something graphic designers have to consider in the creation process. When you pay more you’re not only buying into the product but the brand and the emotional connection it makes, how you feel when you open it. This is often like unwrapping a present. If a product has a high price tag, it’s got to have extraordinary packaging to match. The packaging should connect with consumers who want to indulge in a really good product. The imagery and tone of the package should be in line with what the product does, whilst being original and high-end. 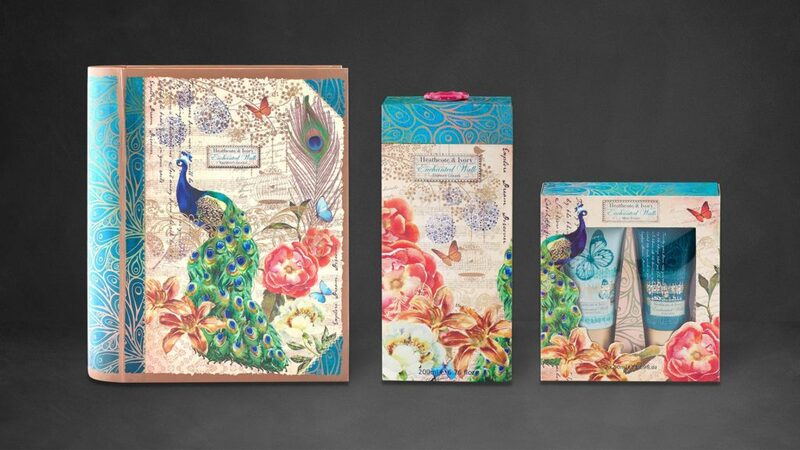 The whole packaging is an experience and needs to look and feel luxurious. Luxury is often synonymous with exclusivity. If you are investing in a high-end product then you want to be taken on a journey. You want to interact with the product, taking time over opening it. Think pretty tissue paper, ribbons, and those extra special details. Recall packaging for boxes of chocolates. Pick up the cheapest box in the shop and you don’t expect to be wowed by its appearance. You’re paying a low price for a reason. But, by choosing a box with a higher price tag you expect to be delighted by the packaging as much as the product. The whole thing matters. Now gift packaging can be a complex thing. Packaging designers have to consider structural requirements as there may well be multiple components. The structural integrity of boards has to be considered, as does how it is displayed – is it open, closed, or a window? For mass market products designers often need to maximise margins, a challenge that must be considered throughout the design process. The materials and construction of this type of packaging take a lot of thought, and then there’s how it looks. Packaging designers need to ask questions around how a range will sit together and not look like a wall of the same thing. It’s a tricky task. Gift packaging needs to conform to what consumers expect of it, whilst standing out from the crowd with a stunning design. As well as the often complex structural considerations, gift packaging needs to be attractive as to influence consumers to pick your product over its competitors. After all, looks do matter. Get it right and you’ll make the sale over your competitor. Are packaging designers worth their salt? We certainly think so! There’s a complex process that goes into designing a package that functions, is relevant, fulfils expectations, stands out and sells out. Our ultimate goal is to create something that looks different to anything else on the market. This is a tall order when there are so many products in so many areas, but we embrace the challenge and thrive off it. We familiarise ourselves with the ins and outs of your brand to make sure it works best across the packaging. Our experts understand branding and what a huge role this plays in packaging design. Branding so often asks customers to connect with the product, packaging actually allows them to do so. Putting care into the production process, we think about how the packaging will survive its lifestyle. Recyclability is a pressing issue, and one we consider seriously. But we don’t only think about the product in the present, we also consider the long-term. If you want to introduce new products in the future we’ll always be talking about how the design can be expanded. We don’t just create any old package that blends into the mass of others on the shelf. 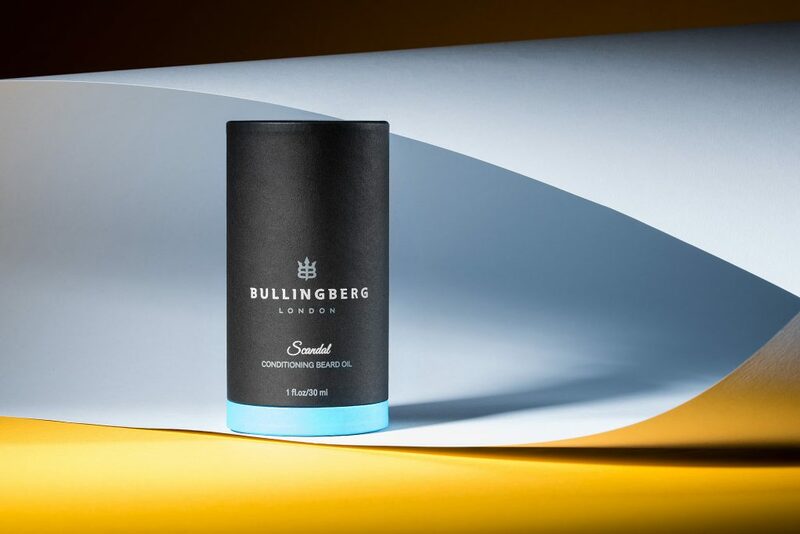 Our experienced designers craft bespoke solutions to fit each brief, hitting the balance for packaging to be aesthetically stimulating, convey all the necessary information and protect the product throughout its life cycle. 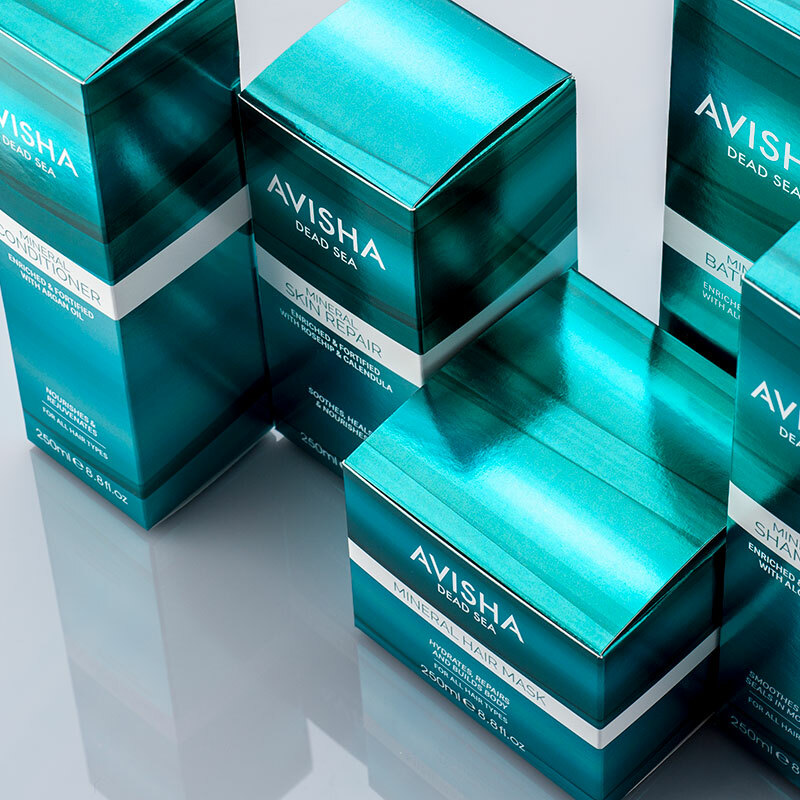 We have the technical knowledge of packaging and print required to create comprehensive designs that are functional, persuasive, and attractive. Our team take the brief and consider budget, price point and demographic to create alluring packaging that will seduce your target audience. We are happy to work with start-ups, holding their hand and helping them get to market, right through to the high end luxurious.